Do you like romantic comedies? My next release is a sweet story about Jenny Landon, a woman who is never going to get married again because she "doesn't believe in happy endings." This story is part of a boxed set titled "Wedding Pets and Kisses" coming this April, but I've decided to start celebrating it now! I'm giving away a 6" x 9" wire bound notebook (same size as the future paperback) with the full-sized cover of the book on the front to one lucky poster who leaves a comment below. 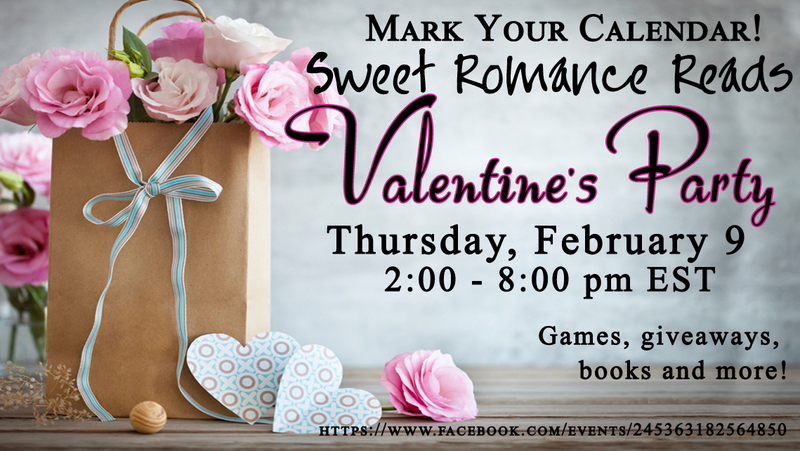 And if you don't win it, you'll get another chance to win one at the Sweet Romance Reads Valentine Party on February 9th! 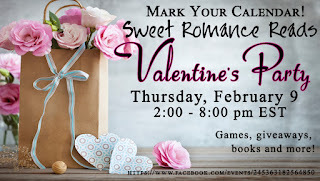 Want to get in on the latest information of Sweet Romance Reads? Then sign up for our newsletter here. Yes! Cindy made this cover for me and I love it! Denise, I'm with Liwen. The cover is gorgeous. Sounds like a great read. Absolutely beautiful cover! And I love stories where one character or the other is utterly certain they'll never marry (for the first or second or third time), and happily ever afters do not exist. I love it when fate (and the right person) proves them wrong. Your new novella looks terrific, Denise! I'm really enjoying writing this story, too. 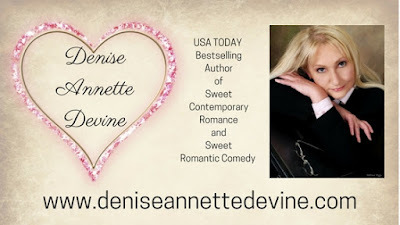 I'm so happy Denise's new cover has received such positive reviews! She chose the image and I created a cover out of it. I enjoyed designing it. Wedding themes are my favorites. Yes, thank you for all of your hard work on this, Cindy! Yes, she does a wonderful job! Absolutely gorgeous cover, ladies! Looks like a wonderful read! Love the cover and I love the title. Congrats! I've had that title in my head for years! 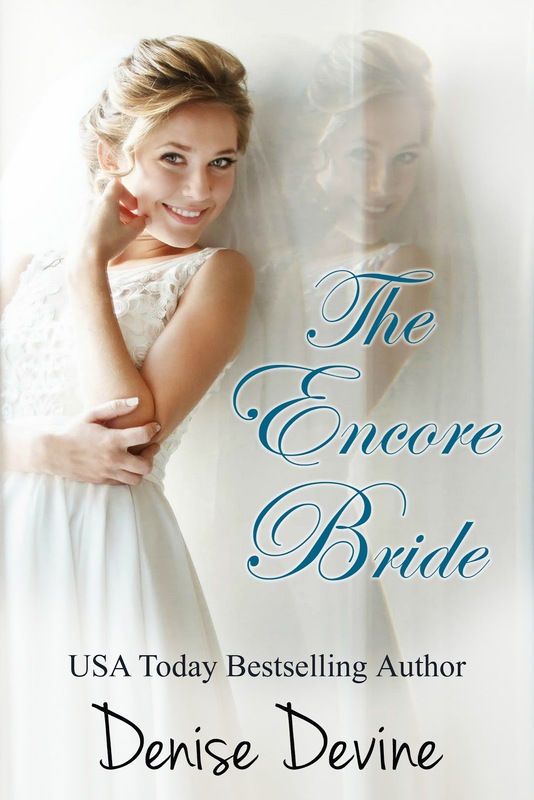 Didn't know what an encore bride was or if there was such a thing, but I was determined to write this story. I did a search on Google and found that an encore bride is actually a real term for anyone who has been married previously. That is a very beautiful cover!!!! And it looks like a great book! I love the cover and I love romantic comedies. Looking forward to reading your book and I would love a beautiful notebook! My Favorite Genre also Rom-Com.